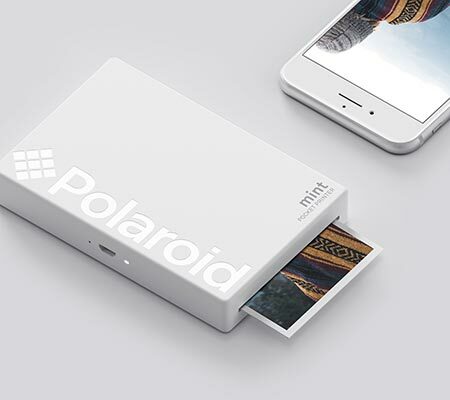 Meet your pocket's new best friend. 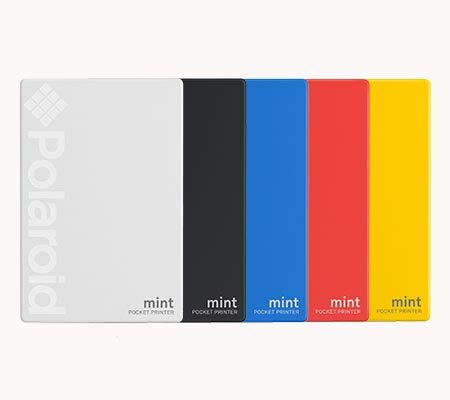 The Polaroid Mint Instant Digital Pocket Printer allows for instant printing directly from your smartphone. 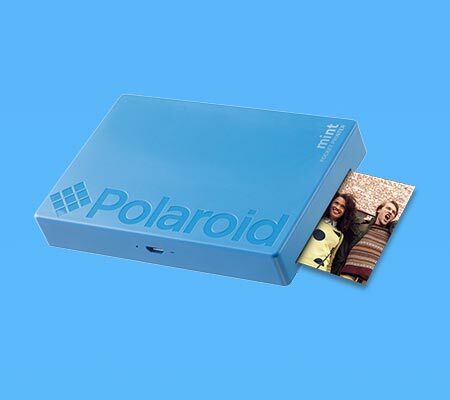 Create a shot that’s all your own with fun editing tools like borders and filters to take your photo to the next level with the free Polaroid Mint app for iOS & Android devices. Learn more. 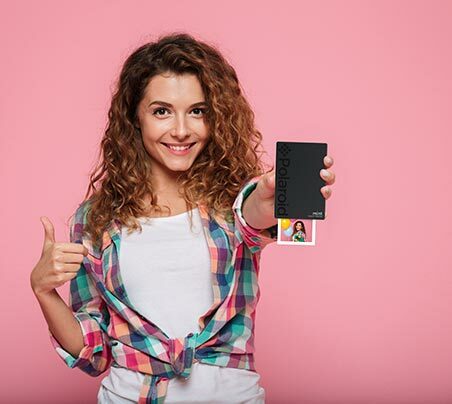 Compatible with ZINK Zero Ink Paper 2"x3"